There was a time when the Casbah Cafe seemed like the kind of place I might stop in every day on the way to work and find a crowd of regulars. Local artist Jon Huck was usually hanging out there with a few friends, and at the time it was about the best Silver Lake had to offer, especially if you weren't a fan of the Coffee Table or Backdoor Bakery. The sad truth was that all three had pretty terrible coffee. It was the early 2000s and Intelligentsia, Lamill and all that followed were still several years off, and L.A.'s standard for cappuccino was fairly low. I never quite became the regular I imagined, since I find it hard to give up my home-brewed coffee, and after all, I had a job to get to and would never be the kind of flâneur for whom Casbah seemed made to order. But like everyone in the neighborhood I appreciated its funkiness, its quirky selection of Moroccan textiles and South American teas. It was a place you could meet up with a friend to chat and not feel rushed, the kind of place you thought would be there forever until suddenly it wasn't. The management posted a statement Thursday making now-familiar accusations of gentrification, landlord troubles, rising rents and increasingly corporate environments. Read the full statement on EaterLA. I'm not sure what the answer is to those problems. I dislike boutiques where I can't afford anything, but I like good coffee and good cheese. I don't think landlords should use any illegal tactics to get businesses out and I think every effort should be made to help beloved community businesses survive, but it's also hard to understand why they wouldn't need to charge the market rate to survive as property owners. But what I do understand is that it's not the media's fault for not supporting Casbah, as the cafe's statement said. That's the nature of restaurant coverage and most news and content -- there has to be a news hook, or a reason to write about the place. 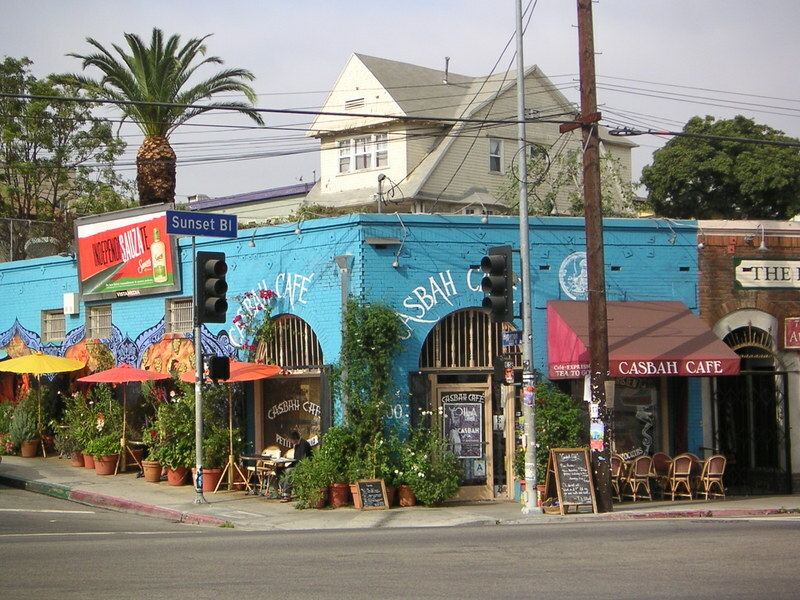 Casbah got plenty of coverage when Sunset Junction first became hip, but inevitably it was upstaged by the massive wave of new businesses that have opened since then. Would it have gotten more media attention if a quality coffee program was offered, or a better menu? Quite possibly, if it was promoted in the right way, though maybe not, if the economics of the place still rested on regulars hanging out for hours after buying just a cappuccino. Strangely, the media and the expectations it creates was also at least partly to blame for the recent closure of Alma, according to chef Ari Taymor -- but for the exact opposite reason: It brought too much attention to the tasting menu-focused Downtown restaurant that started as a pop-up. Damned if we do, damned if we don't? 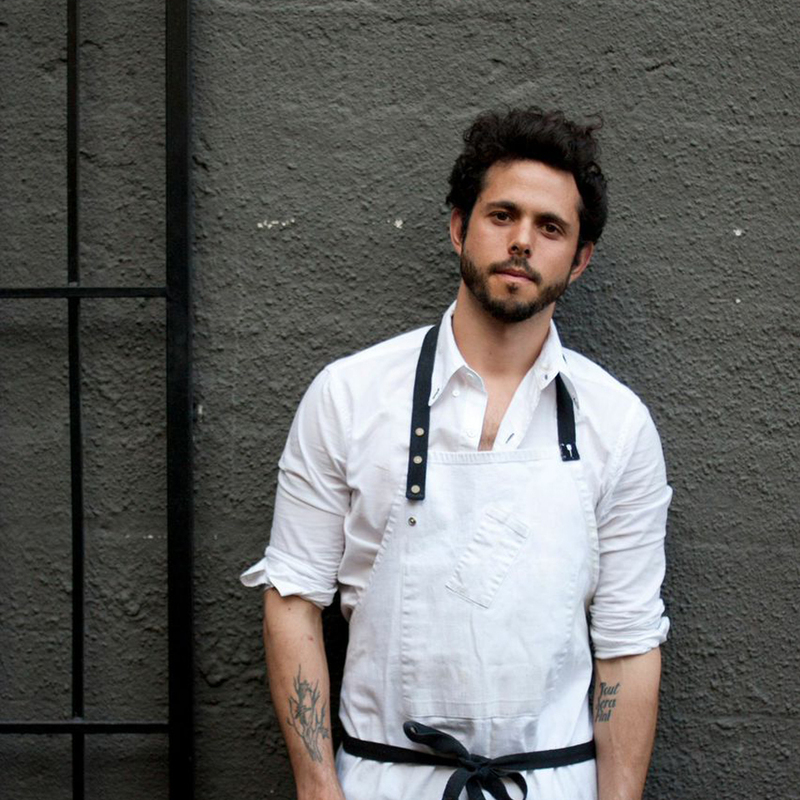 We get it, running a restaurant is extremely challenging, whether it's for two years like Alma or 20 years like Casbah -- which by the way, pretty damn good run, right? Sure, it's the media's responsibility to treat restaurants fairly, not to jump in with early negative reviews and to try to have just a little compassion for hard-working chefs and entrepreneurs. But it's not our job to help you revitalize a restaurant that never got a menu update or served a memorable dish, and it's definitely not our job to NOT let readers know about a place we think they should know about. Unless, of course, we want to save it for ourselves, and then you won't hear about it. So restaurants, blame greedy landlords or fickle investors or changing tastes -- but please don't blame the very people who would love to help you spread the word if you're doing good work. We're on your team, really. Now Yelpers, they're another story altogether. Thank you. Agreed. So much wrong with alma and casbah and so much potential. They were so easily close to survival. Can't blame the media. Great piece, Pat! Now can we discuss Yelpers???!! 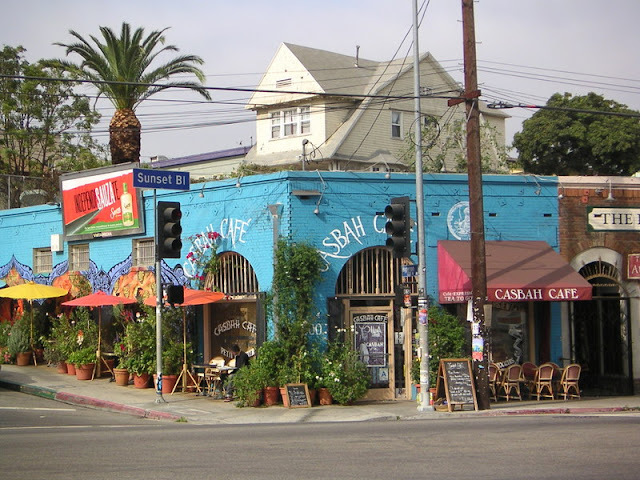 If you still want another musty Silver Lake street-corner hole-in-the-wall with table that take up too much of the sidewalk with questionable foodstuffs, there's always Cafe Tropical. media can be harsh at times and can make any food restaurant's already sorry state even worse.